The exponential growth of the Internet of Things (IoT) is now under everyone’s watch. 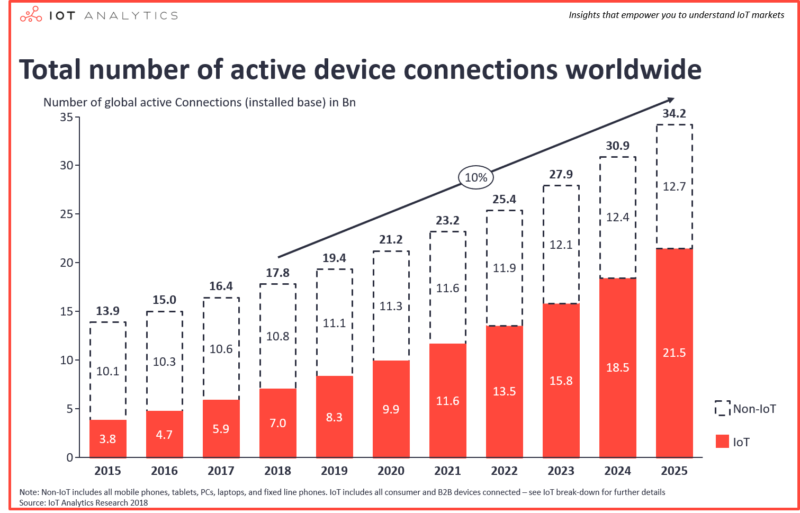 In particular, according to a recent study by IoT Analytics, the IoT market currently has 7 billion connected devices worldwide. 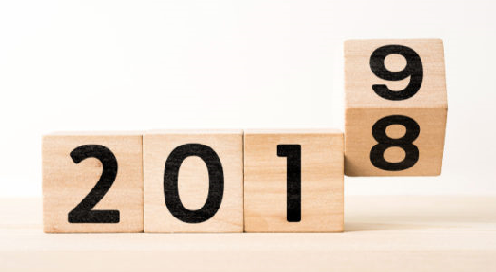 2018 is now coming to an end, so it’s time to make predictions about what we should expect from the IoT for the coming year. Specifically, in which sectors will this technology have a greater impact in 2019? Some market studies predict that the number of connected devices in the manufacturing industry will double between 2018 and 2020. There are many advantages of using IoT objects in this sector. In particular, it allows you to: optimize industrial processes, optimize management and maintenance costs, track attendance in commercial spaces, remotely manage a product/machine, and track and inventory the entire product chain. By 2019, 87% of healthcare organizations will adopt IoT technology. 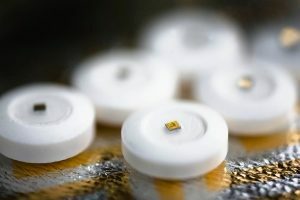 The possibilities of use are endless for healthcare companies: from smart IoT pills to personal health management through electronic health records. 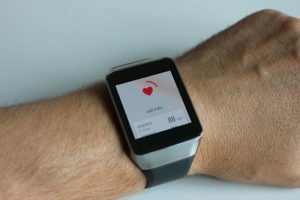 Do not underestimate the use of Wearables, which will monitor the patient’s vital parameters and collect data and information on his health status. By the end of 2018, 70% of companies will have transformed their business models focusing on the customer experience: this will be the main objective of digital transformation in the world of commerce. It follows, according to IDC, that by 2020 40% of the world’s leading brands will be able to offer a consistent and continuous digital experience outside and inside a store, an agency or a branch, without distinction between physical and virtual. 2018 was the year of voice assistants. The speakers of Google and Amazon have entered the homes of many people … even mine. 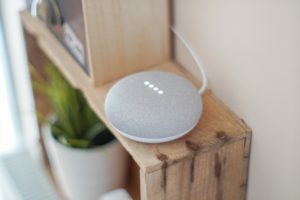 In 2019, around 1.9 billion smart home devices are expected to be purchased. This could lead to a potential gain of $ 490 billion. Today, North America is the main market for the smart home. In second place we find Europe. 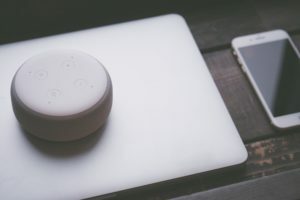 However, in the next few years, the Asian-Pacific region is expected to jump forward, which could exceed North America, given the growing demand for smart home products from China, India, and Japan. By 2019 approximately 49 million cars will be interconnected, either with integrated connectivity or via a mobile device. What is meant by connected cars? This term refers to cars that are able to exploit the network. 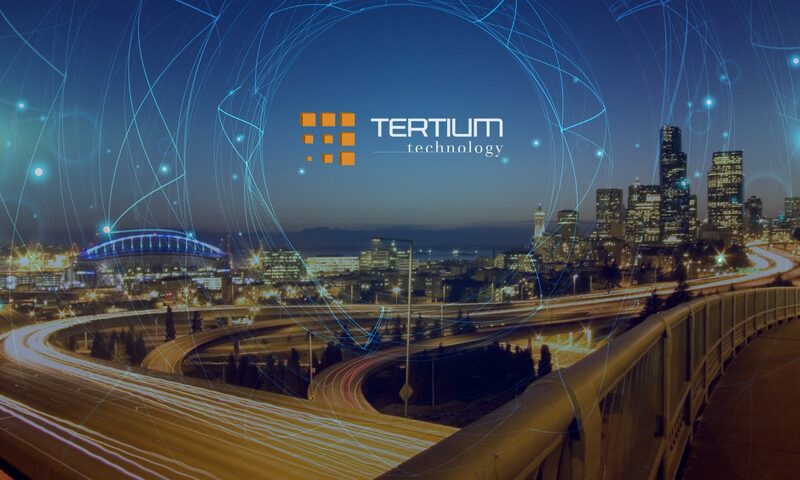 Gartner estimates that cars sold with onboard data connectivity, integrated into the factory, or ‘lent’ in tethering from their device (tablet and smartphone) in 2020 will be even 61 million. The implementation of smart city solutions becomes fundamental in anticipation of increasingly populated urban centers. It is estimated, in fact, that in the next few years, the world population will touch 9 billion people, of which 70% are concentrated in urban areas. For this reason, cities will have to become smart. Traffic, public transport, waste disposal, energy consumption, and many other services will require well-designed management. A study by Jupiner Research measured the advantages of a Smart City in terms of time returned. The quantification of the hours saved of one’s time by people living in a Smart City is about 125 hours in a year.